Jul. 25, 2016—Students are working in judicial chambers and with government agencies, attorneys general, district attorneys, public defenders and public interest organizations with VLS support. Jul. 21, 2016—VLS hosts collaborative meeting of Music City Legal Hackers, Code for Nashville, attorneys and technology professionals. Jul. 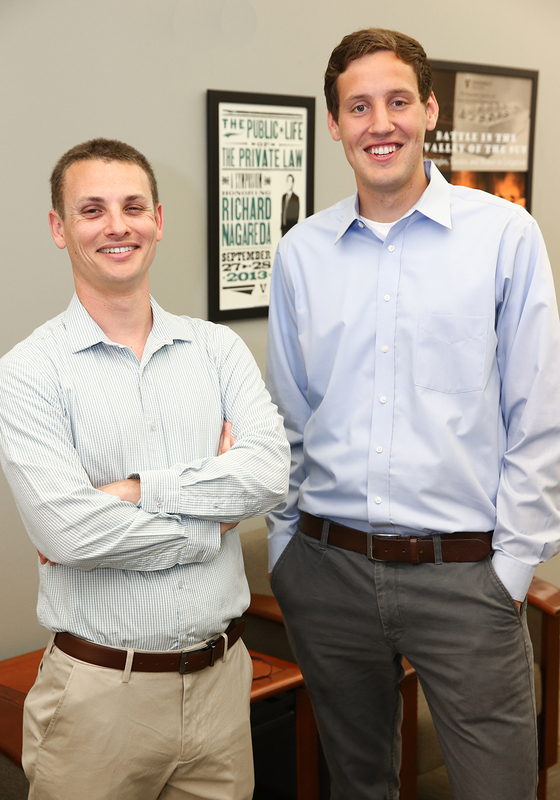 15, 2016—Article Taylor completed as a semester-long research project supervised by Clean Water Act expert J.B. Ruhl to be published in the peer-reviewed journal of the Environmental Law Institute. Jun. 27, 2016—"The Gavel Gap," co-authored by Tracey George with Albert Yoon, shows that more than half of state trial and appellate judges are white men, fewer than a third of judges are women, and fewer than two in 10 judges are a racial or ethnic minority. Jun. 24, 2016—Mayeux writes about American criminal law from both a historical and present-day perspective. Jun. 1, 2016—Tobin guided Dave & Buster's through its $100 million initial public offering in 2014 (subscription required). Jun. 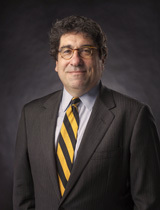 1, 2016—O’Connor has served on Vanderbilt’s law faculty since 2001, including as associate dean for academic affairs. May. 31, 2016—For women re-entering workforce, sharing personal information may get you hired. May. 25, 2016—Steven Davidoff Solomon's column about shareholder appraisal rights discusses a just-released study, "Reforming the Delaware Appraisal Statute to Address Appraisal Arbitrage: Will It Be Successful? ", by Vanderbilt's Randall Thomas with Wei Jiang and Danging Mei of Columbia University and Tao Li of the University of Warwick. May. 23, 2016—Robbins is interviewed by Litigation Daily's Jenna Greene about his work at Robbins Geller, which includes securities, antitrust, M&A, consumer, insurance, employment and other class actions. May. 19, 2016—Study by Hersch and Shinall to be published in the Pennsylvania Law Review indicates employers prefer that women explain resume gaps. May. 18, 2016—Ellen Wright Clayton will co-direct research team that also includes Milton R. Underwood Professor of Law Chris Slobogin, associate professor Sarah Igo and adjunct law professor Lydia Jones. May. 13, 2016—Lauren Messonnier Meyers received the 2016 Founders Medal for First Honors. May. 10, 2016—Ricks contends that panic-proofing should be the major focus of U.S. financial policy and regulation. May. 5, 2016—Members of the ABA's ICC Project Board of Advisors, including Newton, assert that the ICC should be part of any effort to combat impunity in Syria in a signed opinion piece in International Criminal Justice Today. May. 5, 2016—“Battle Supreme: Politics, the Law and an Open Seat on the Nation’s Highest Court," the final event of the 2016 Chancellor's Lecture Series, featured Fox News senior judicial analyst Judge Andrew Napolitano; CNN senior legal analyst Jeffrey Toobin; Vanderbilt University Vice Chancellor and General Counsel Audrey Anderson, who formerly served as deputy general counsel for the Department of Homeland Security; and Vanderbilt Distinguished Visiting Professor Jon Meacham, a Pulitzer Prize-winning presidential historian. May. 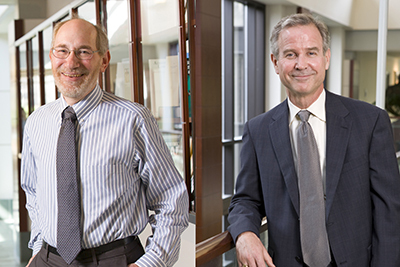 3, 2016—“Shareholder Voting in an Age of Intermediary Capitalism,” a California Law Review article co-authored by Edelman and Thomas with Robert B. Thompson, was one of 12 articles selected in annual poll. May. 2, 2016—Zeppos took the reins of Vanderbilt University in 2008, in the midst of the global financial crisis. Apr. 29, 2016—McLean's winning paper, "Throwing Shade: The Case against Judicial Interference with Solar Net Metering Policies," will be published in the Environmental Law Reporter. Apr. 26, 2016—Professors Tracey George, Michael Vandenbergh and Ingrid Wuerth were honored for their first-year Contracts, Property and Civil Procedure classes, respectively. Professor Ed Cheng was recognized for his upper-level Evidence class and Professor J.B. Ruhl for his Food System Seminar. Apr. 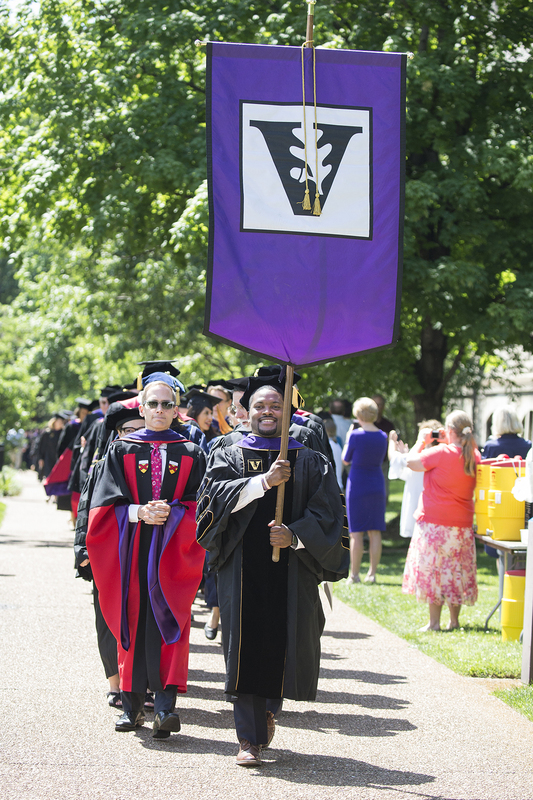 13, 2016—"“We chose faculty heads who excel at meeting students where they are, intellectually and interpersonally,” said Ingram Commons Dean Vanessa Beasley. Apr. 13, 2016—Carr retired from a 34-year career as a senior leader at Vanderbilt in 2000.